William Forster Chambers congratulates the Darwin Community Legal Services’ Human Rights on Show exhibition, held at the Supreme Court. 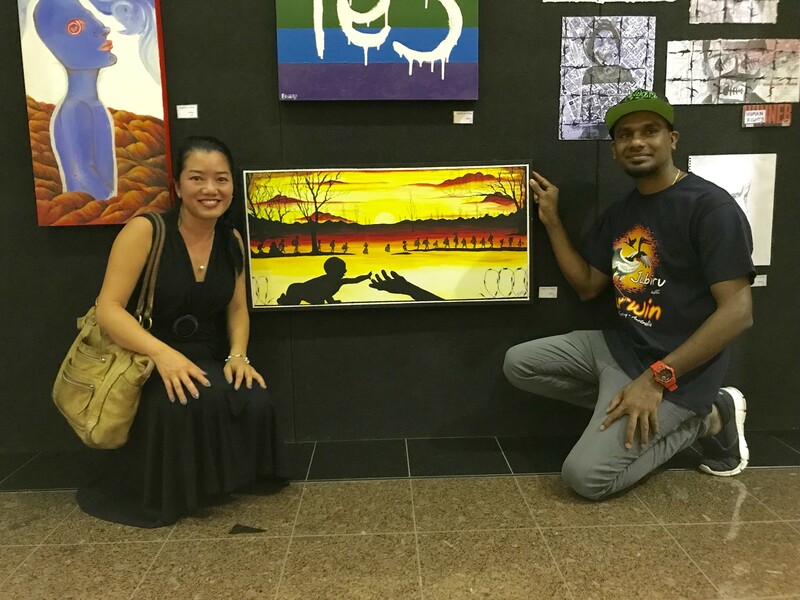 The exhibition was MC’ed by Lyma Nguyen and was a great success. We congratulate all the winners of the arts awards and commend DCLS on organising and facilitating a fantastic expression of human rights through arts. Arts, like music, transcends language, and manifests expressions of equality, hope, reflection, and dreams. The Human Rights on Show exhibition certainly brought together members of the community from all walks of life, and fosters reflection on rights, freedom and rule of law, through a creative human rights discourse.